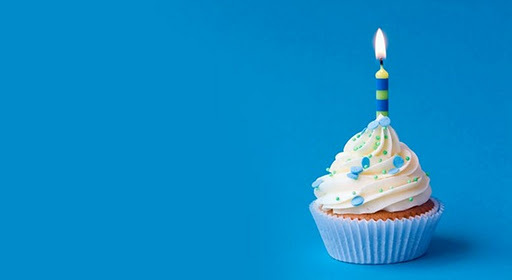 On January 9th, 2011 AdDuplex.com went live. Yes, we have officially turned 1 today. Happy birthday to us! Thank you very much for believing in the idea and using AdDuplex in your awesome apps! As a thank you present, we have slashed the advertising prices in half for the reminder of January, 2012. So now is a good time to boost exposure of your apps at a great price.